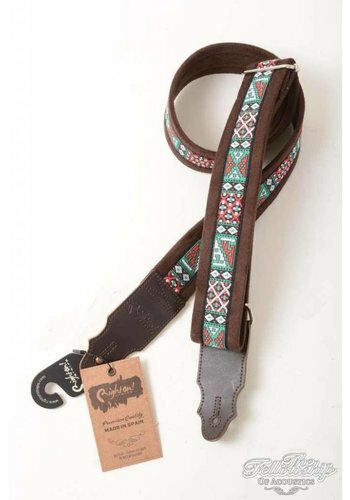 RightOn! Straps are the product of Antonio Gil Carrió from Spain. 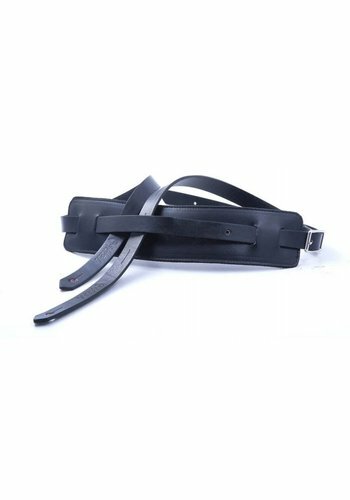 Born from a long love for music and leatherworking, Antonio's products are unique and full of quality. 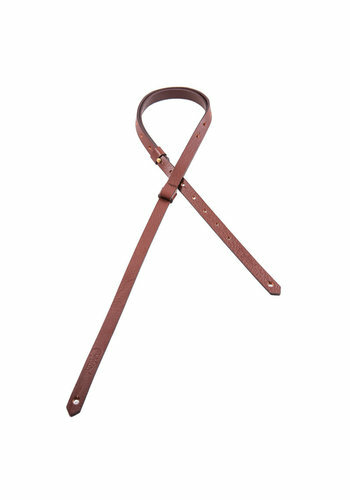 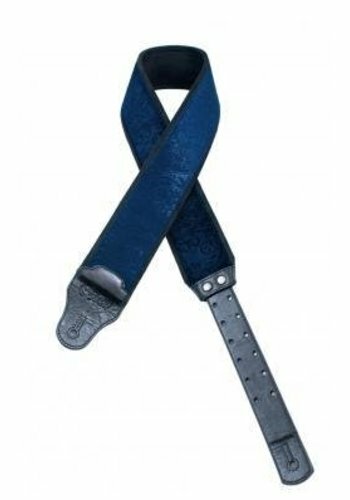 An exclusive and innovative length adjustment system which is simple, fast and practical, a shoulder grip which does not slip nor excessively stick, a wide variety of pockets and places to put picks, padding which provides more comfort, materials which respect the environment and straps which are 100% free of all animal parts, exceptional and original materials used in the manufacturing process and the best price/quality relationship on the market for a quality product. 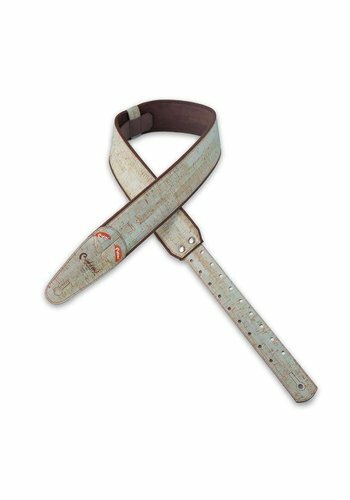 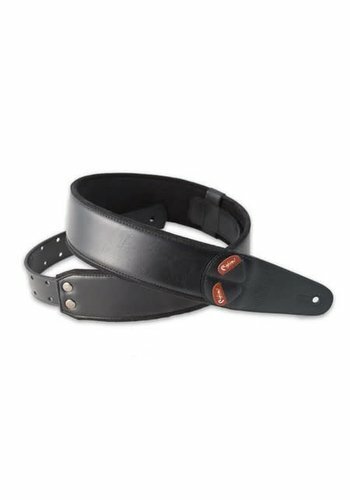 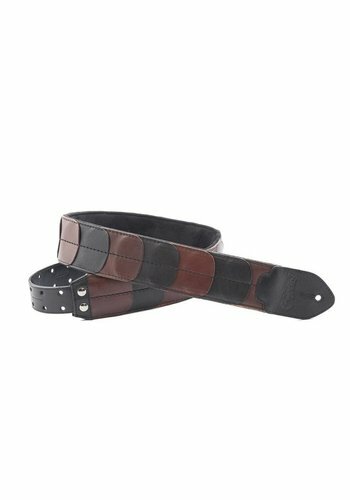 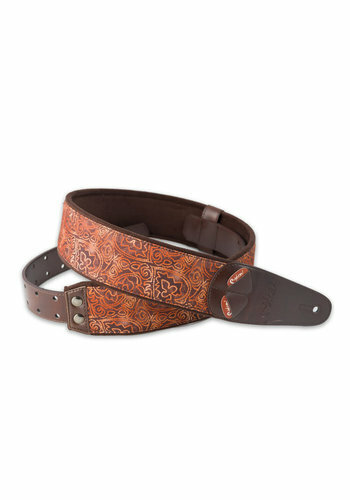 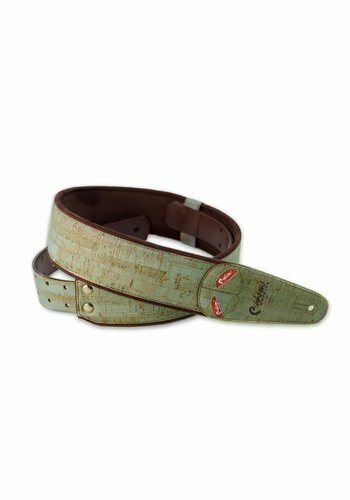 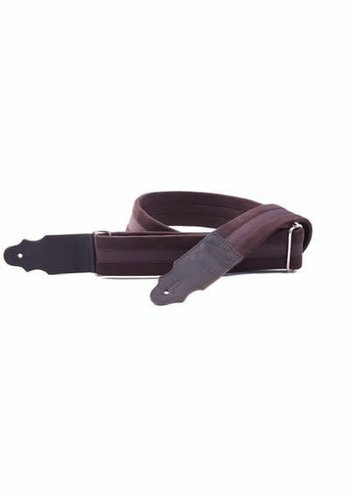 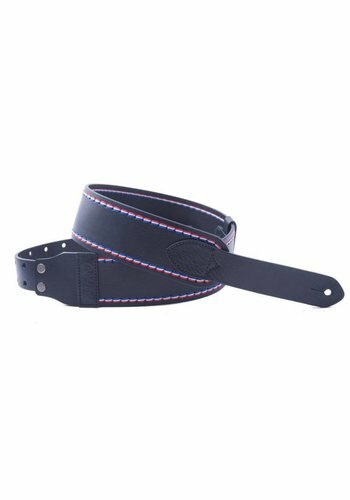 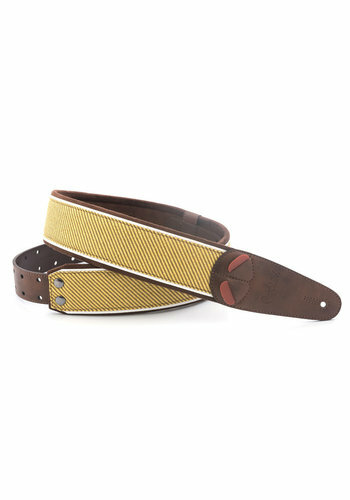 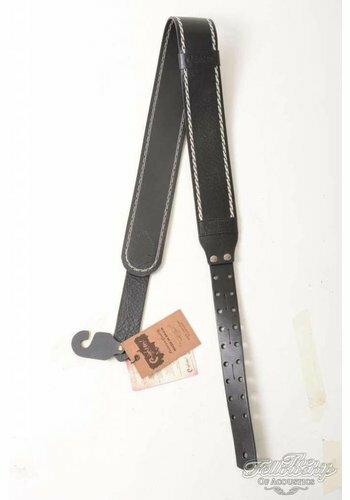 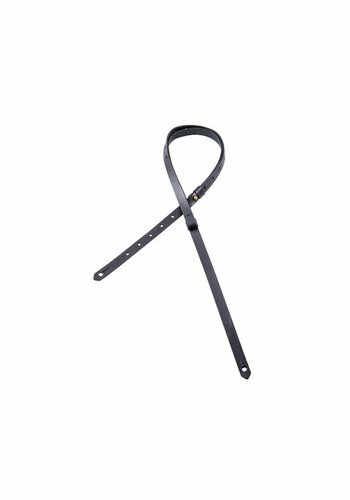 If you're looking for a handmade guitar-strap with personality, these are the ones for you. They also make great birthday presents!